The Light Trails On The Street In Shanghai China. Stock Photo, Picture And Royalty Free Image. Image 53256583. 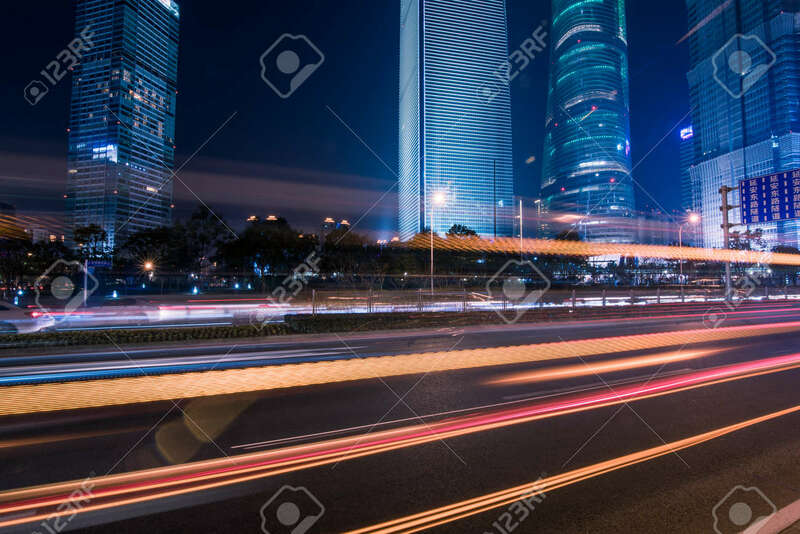 Stock Photo - the light trails on the street in shanghai china.